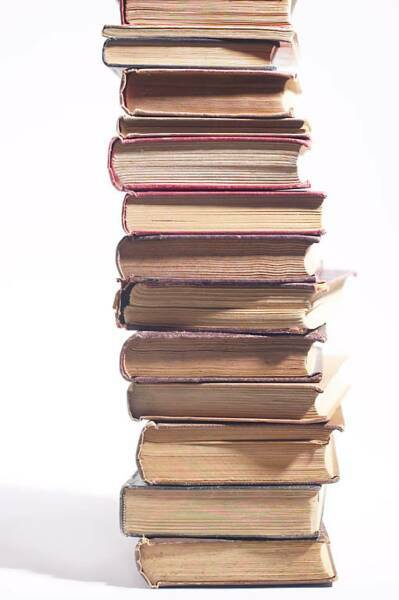 Here are some of the books and articles which have been used by others to research their Rucker family histories. 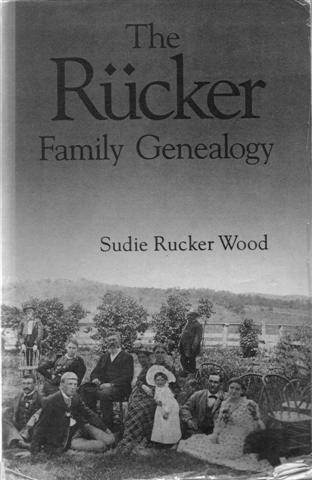 The Rucker Family Genealogy, Sudie Rucker Wood. Old Dominion Press, Richmond, VA, 1932. Copies of the 1991 reprint are available from the Higginson Book Company, 148 Washington St., Salem, MA 01970. E mail: robert.murphy1945@yahoo.com Telephone: 978-745-7170. The publisher has a discount price for members of the Rucker Family Society; please notify them of your membership and reference the RFS newsletter article by Mike Rucker. An online digitized copy of this book is available at Ancestry.com. Click on the "Search" tab then select "Card Catalog" in the dropdown menu. Enter "The Rucker Family Genealogy" in the "Title" box or "Sudie Wood" in the "Keyword" box. 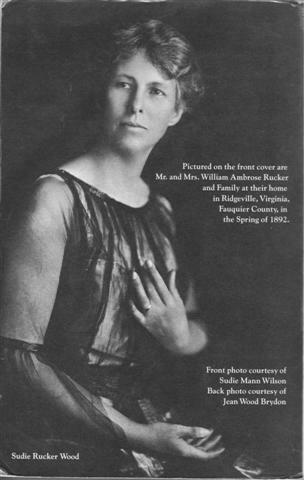 An updated edition of this book is being written by Jeannie Brydon, past president of the Rucker Family Society, and a direct descendant of Sudie Rucker Wood. Please send her your updated family information for future publication.